Home Haydn JENKINS One Time Marine. (A Bootneck's Tale). One Time Marine. (A Bootneck's Tale). Title: One Time Marine. 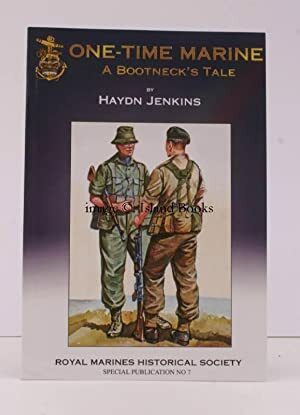 (A Bootneck's Tale).